We went to Target for toilet paper and motrin. that’s it. toilet paper and motrin. two items. 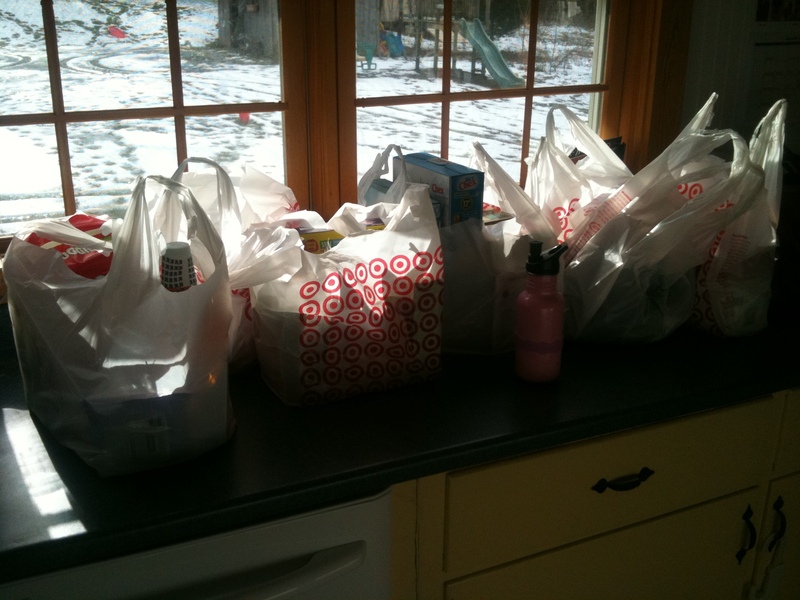 this is what you come home with when you go to Target for toilet paper and motrin. 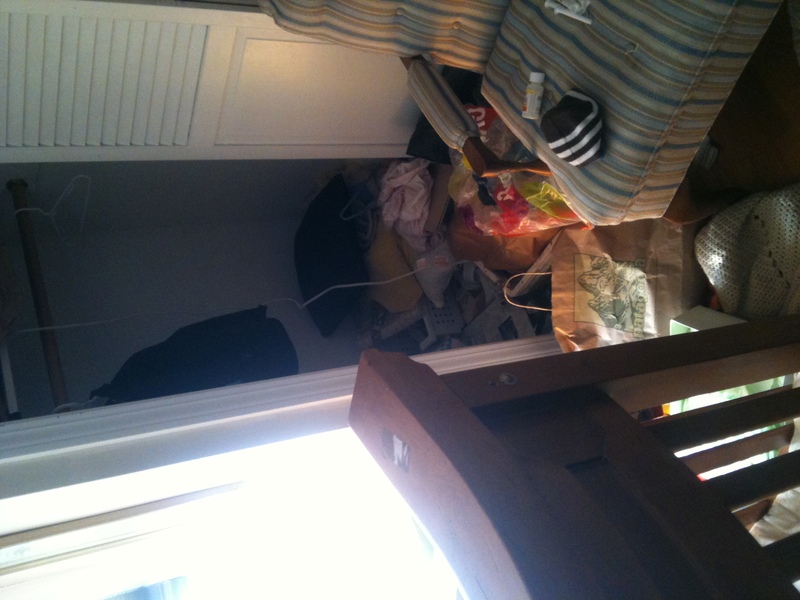 There is no toilet paper or motrin in that large pile of bags. it’s still sitting unpurchased on the shelves at Target. probably because I left my list sitting on my counter. and anything I needed to get left my little brain as soon as I walked in the store and saw the section of bikini’s that I had to look at. Maybe I should start going to Target specifically for clothes, socks, toothbrushes, vitamins, granola bars and lots of other random crappola that I was surviving without just fine before today. Then maybe I would come home with the toilet paper and motrin that I needed. I did find a few things that I could not have breathed a moment longer without. Target is good for that. You will ALWAYS find something you absolutely needed, but didn’t know it. 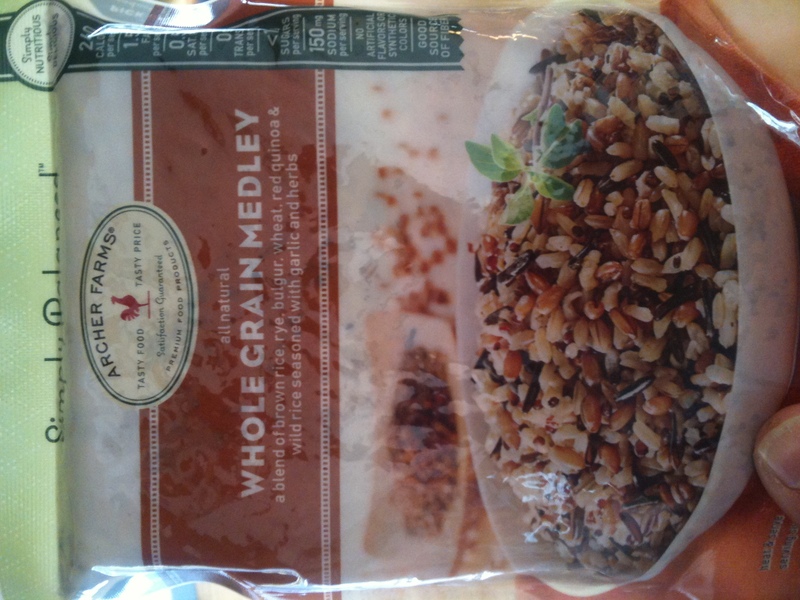 My new favorite rice in a bag. 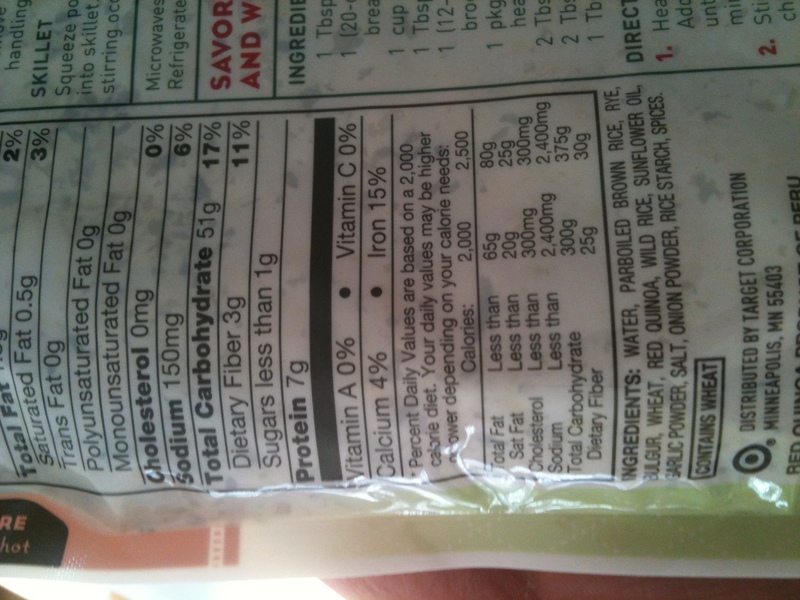 and take a look at those nutrition facts and list of ingredients – totally doable for this easy to pleasy girl. It doesn’t have 8,000 mg of sodium per serving. I’ll take it. and it doesn’t have a list of ingredients longer than my arm. I’ll take another. thank you. and I’ll eat you for lunch. 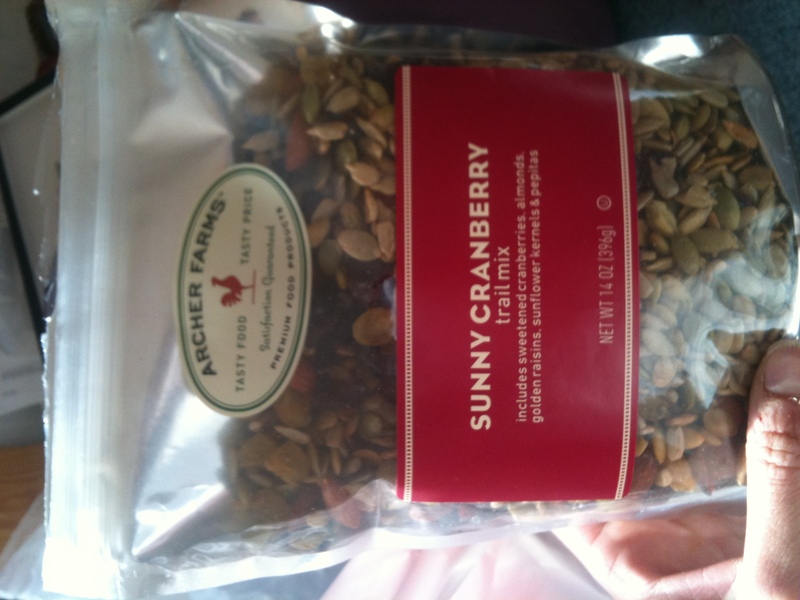 I also got this fun bag of “trail mix” – $2.99!!! That’s a steal. sunny. and cranberry. two very pleasant words. for $2.99. how could you not bring that home with you. Thank the good Lord I was still on a runner’s high from my treadmill jaunt this morning. is that possible? I think I enjoyed this mornings workout so much because I’ve taken the stress out of my training plan this week. I really like the plan. I like having one to follow. but I’m learning about myself that I like it more as a guideline to give me some direction where to go. Like, Katie, you should run this week if you want to run a marathon in a few months. Ok. that’s a good start. and, Katie, you should do a fast run if you want to run a faster marathon. even better, thank you training plan. what a great suggestion. so I think I’m going to let it be kind of loosey goosey like that. I’m not going to hold myself strictly to the plan. I’m going to let it flow and let it guide. get in the miles and do what feels right. pretty sure I will enjoy the whole experience more that way. So the day went on as Wednesdays do – long and wacky because little chick #2 doesn’t have school in the afternoon, but Luke has to take a nap. so we are stuck home from lunchtime on with everyone going stir crazy. once he gets up, I have to start dinner. it takes me at least 3x as long as the suggested “prep” time to actually prep the meal. I’m slow. all there is to it. I don’t cut vegetables very fast. and I have Luke trying to help me. This is what naptime looks like – it’s actually rearrange the room time and empty out the closet time for Luke. 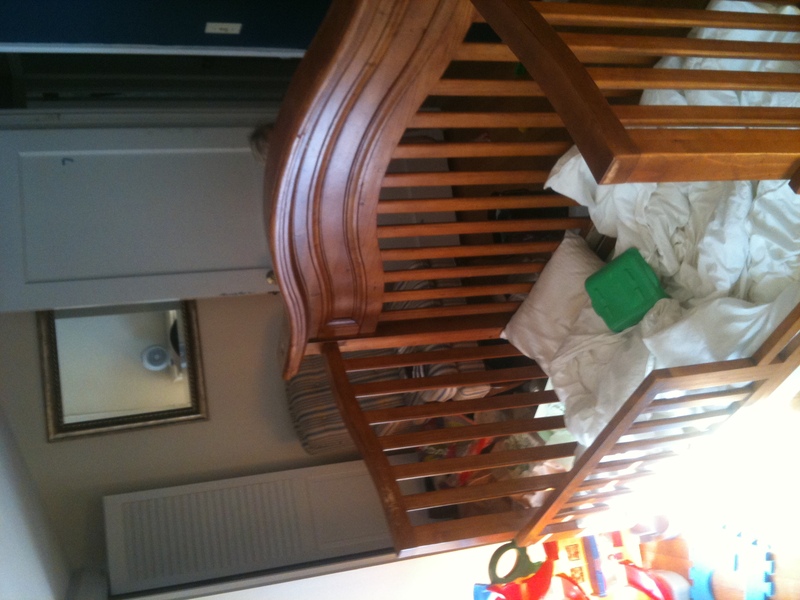 the crib generally doesn't go in the middle of the room. luke needed to move things around a bit. closet. empty. good job Luke. I've been meaning to clean that out. meanwhile, knucklehead 2 cut her hand on a drinking glass that she broke and then knucklehead 3 stepped on a picture while cleaning out his closet during “naptime” and cut his foot on glass. really? TWO glass cutting accidents in ONE afternoon. fun. 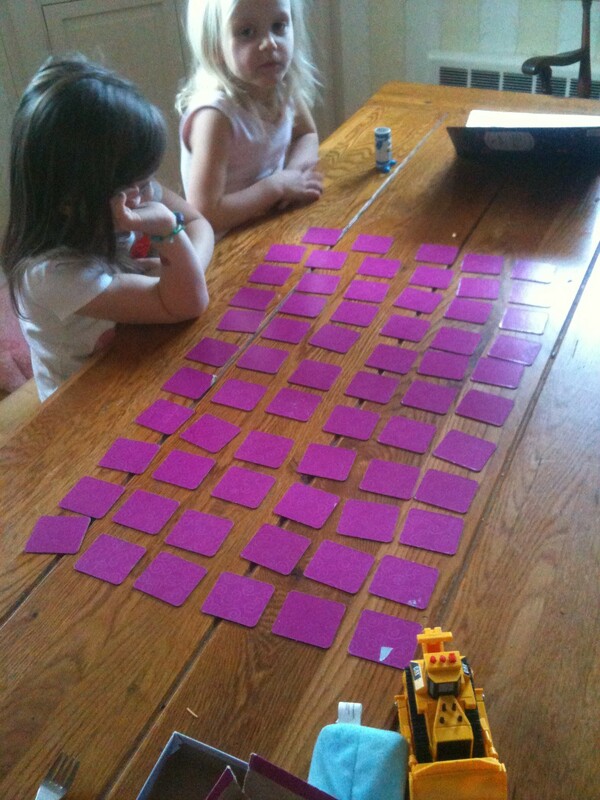 I also got suckered into playing to play a wonderful game of memory with my girls. whoever came up with this particular princess memory should be shot. or just fired. that might be more appropriate and less “angry”. how many cards do we need here. this game is for 3 and up. I think I even threw half of them out. and I swear they move around on you once you put them back after you don’t get a match. and then they laugh at you. because you never get a match. there are too many. you can’t get a match. I think it’s magic memory. it wasn’t fun. there is no reason to have a BIG princess Aurora card, and little princess aurora card, and a princess aurora card with her little princess friends. princess aurora was my favorite princess, but this was too much for me to handle. on a wednesday. a long wednesday. not my favorite childhood game. by a long stretch. tomorrow we will play candyland. that’s my favorite. 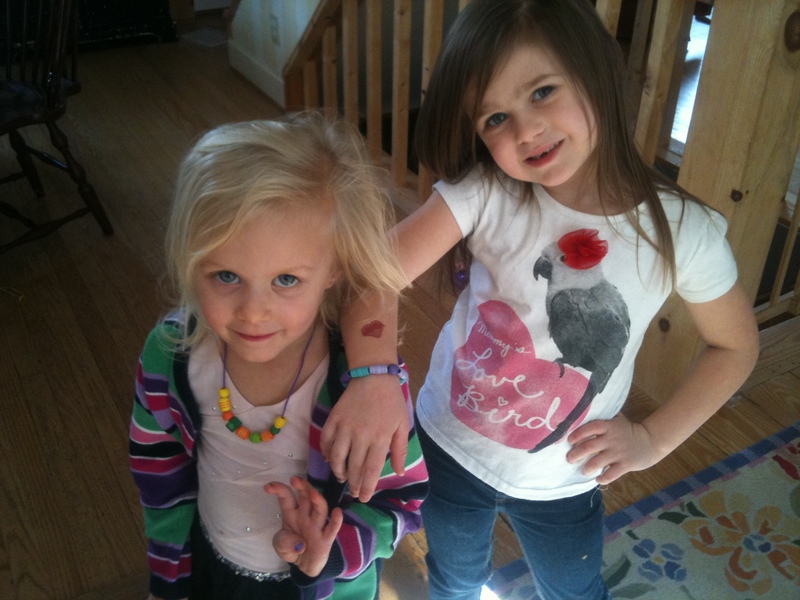 The girls also made some fabuloso jewelry. that made up for the craptastic game of memory we had that was less than memorable. my little Anna. doing awkward hand signs just like her mother. she's 4. in case you didn't know. she wanted you to know. All I can say is thank goodness for a good gym session this morning. the big guy upstairs knew I needed it for today. Thank you God for little blessings. and big ones. like good runs and my three healthy, happy little loves. How do you handle deviating from a set plan? Do you work better with a laid out plan, or are you more “go with the flow”, “take it as it comes” kind of person? ohh how I loveee Target!! I am the exact same…I go in for 1 thing, and come out with 100! I swear I lose my mind in Targ and end up “needing” everything I pick up. I always forget what I really go in the store for too! I hope you’re having a great week…and woohooo for an awesome Tread-run, tearing up the speed work!! Target is my favorite store! I always find something extra that I “need”! As for training plans, I LOVE them. I look forward to printing one off, hanging it on the fridge, and crossing off each completed workout! I rarely deviate from my plan (unless due to injury).